At Morrow, Lai & Edwards Pediatric Dentistry, we always encourage our patients to stay fit by exercising or participating in sports. However, we want to remind you to always wear a mouthguard or other form of facial protection when playing sports. 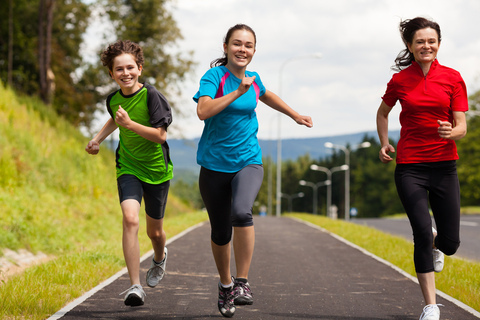 To learn more about how often your child should exercise, or to ask us about obtaining a mouthguard, please give us a call!